Referred to by many as "The Bible of Mountaineering," this all-time bestselling guide written by over 40 climbing instructors is the preferred reference when you can't ask Siri how to properly self-arrest on a glacier. 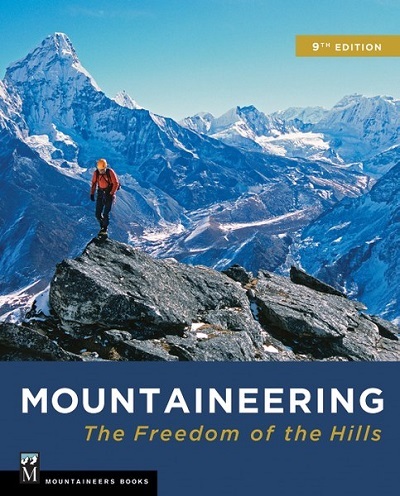 This is an essential book for technical skills like glacial travel and scrambling and rappelling. Mountaineers have been putting this together since the 50s and it shows. Build the skills, like the Mountaineers basic students, and then you can move to fast and light once you actually know knots and principles. Plus, nothing shouts "I'm a climber" like this on your coffee table. The “bible” nickname is apt in many good ways, since Freedom of the Hills possesses an ancient lineage, draws on the impressive wisdom and knowledge from its authorship, covers a wide range of topics, and is very lengthy. However, just like you wouldn’t want to model your entire lifestyle on the stories of the Hebrew Patriarchs, you wouldn’t want to model your light & fast ski touring on this book. Plus the Volken et al. 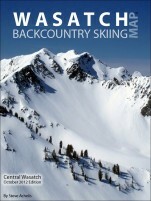 “Backcountry Skiing” addresses almost everything related to mountaineering that a ski mountaineer needs to know. But still, this is such a useful resource, even down to topics like almost every kind of knot/hitch you could conceivably ever use for any situation in the mountains. 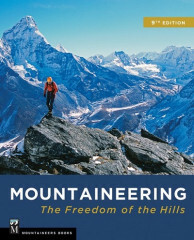 So if you want a comprehensive ski mountaineering library, then you still need to buy this book!